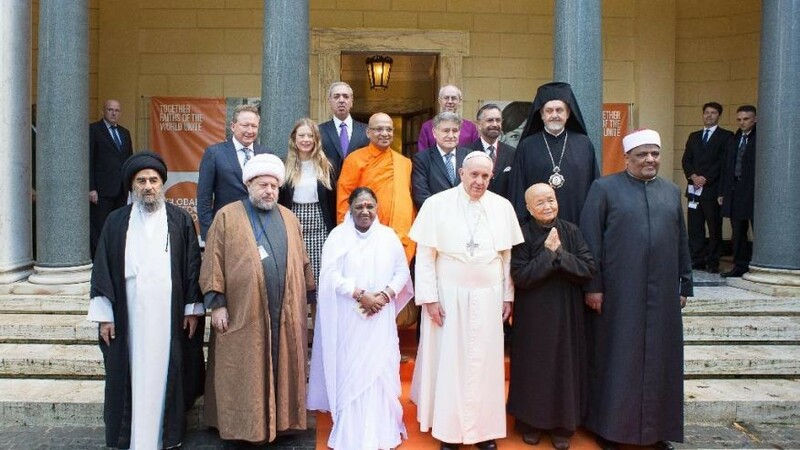 ​This week we share the address of Pope Francis to participants at the International Conference on Religions and Sustainable Development Goals held at the Vatican from 7 to 9 March 2019. I greet all of you gathered for this International Conference on Religions and the Sustainable Development Goals. 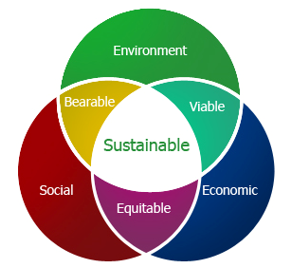 When we speak of sustainability, we cannot overlook how important it is to include and to listen to all voices, especially those usually excluded from this type of discussion, such as the voices of the poor, migrants, indigenous people, the young. I am pleased to see a variety of participants at this conference bringing a wide range of voices, of opinions and proposals, which can contribute to new paths of constructive development. It is important that the implementation of the sustainable development goals truly respect their original nature, which is inclusive and participatory. The 2030 Agenda and the Sustainable Development Goals, approved by more than 190 nations in September 2015, were a great step forward for global dialogue, marking a vitally "new and universal solidarity" (Laudato Si' 14). 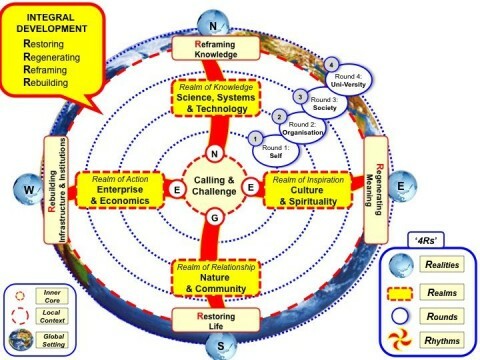 Different religious traditions, including the Catholic tradition, have embraced the objectives of sustainable development because they are the result of global participatory processes that, on the one hand, reflect the values of people and, on the other, are sustained by an integral vision of development. Nevertheless, proposing a dialogue on inclusive and sustainable development also requires acknowledging that "development" is a complex concept, which is often manipulated. When we speak of development we must always ask: Development of what? Development for whom? For too long the conventional idea of development has been almost entirely limited to economic growth. Indicators of national development have been based on Gross Domestic Product (GDP) indices. This has led the modern economic system down a dangerous path where progress is assessed only in terms of material growth, on account of which we are almost obliged to irrationally exploit the environment and our fellow human beings. Rejecting negative models, and proposing alternative ways forward, applies not only to others, but also to us. We should all commit ourselves to promoting and implementing the development goals that are supported by our deepest religious and ethical values. Human development is not only an economic issue or one that concerns experts alone; it is ultimately a vocation, a call that requires a free and responsible answer (cf. Benedict XVI, Caritas in Veritate 16-17). Solutions are what I hope will emerge from this Conference: concrete responses to the cry of the earth and the cry of the poor. Concrete commitments to promoting real development in a sustainable way through processes open to people's participation. Concrete proposals to facilitate the development of those in need, making use of what Pope Benedict XVI recognized as "the unprecedented possibility of large-scale redistribution of wealth on a world-wide scale" (ibid. 42). Concrete economic policies that are focused on the person and that can promote a more humane market and society (cf. ibid. 45, 47). Concrete economic measures that seriously take into consideration our common home. Concrete ethical, civil and political commitments that develop alongside our sister earth, and never against her. I am also pleased to know that the participants in this conference are willing to listen to religious voices when they discuss the implementation of the sustainable development goals. All those involved in dialogue on this complex issue are invited in some way to go beyond their areas of specialization to find a shared response to the cry of the earth and of the poor. Those of us who are religious need to open up the treasures of our best traditions in order to engage in a true and respectful dialogue on how to build the future of our planet. Religious narratives, though ancient, are usually full of symbolism and contain "a conviction which we today share, that everything is interconnected, and that genuine care for our own lives and our relationships with nature is inseparable from fraternity, justice and faithfulness to others" (Laudato Si' 70). In this respect, the UN 2030 Agenda proposes integrating all the goals through the 'five Ps': people, planet, prosperity, peace and partnership. I know that this conference is also focusing on these 'five Ps'. I welcome this unified approach to these goals, which can also help to save us from an understanding of prosperity that is based on the myth of unlimited growth and consumption (cf. Laudato Si' 106), where we depend only on technological progress for sustainability. There are still people who stubbornly uphold this myth, and who tell us that social and ecological problems will solve themselves simply by the application of new technologies, without any need for ethical considerations or profound change (cf. ibid. 60). An integral approach teaches us that this is not true. While it is certainly necessary to aim for a set of development goals, this is not sufficient for a fair and sustainable world order. Economic and political objectives must be sustained by ethical objectives, which presuppose a change of attitude: what the Bible would call a change of heart. Already Saint John Paul II spoke about the need to "encourage and support the 'ecological conversion'" (Catechesis, January 17, 2001). This word is powerful: ecological conversion. Religions have a key role to play in this. For a correct shift towards a sustainable future, we must recognize "our errors, sins, faults and failures" which leads to a "heartfelt repentance and desire to change"; in this way, we will be reconciled with others, with creation and with the Creator (cf. Laudato Si' 218). If we want to provide a solid foundation for the work of the 2030 Agenda, we must reject the temptation to look for a merely technocratic response to the challenges – this is not good – and be prepared to address the root causes and the long-term consequences. The key principle of all religions is the love of neighbour and the care of creation. 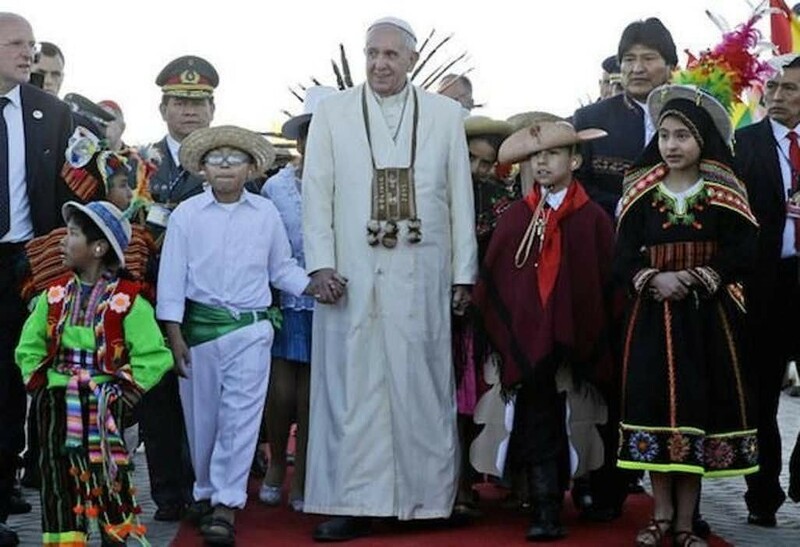 I wish to draw attention to a special group of religious persons, namely indigenous peoples. Although they represent only five per cent of the world's population, they look after about 22 per cent of the earth's landmass. Living in areas such as the Amazon and the Arctic, they help protect approximately 80 per cent of the planet's biodiversity. 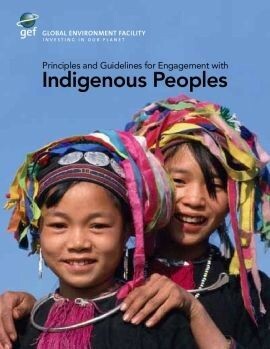 According to UNESCO, "Indigenous peoples are custodians and practitioners of unique cultures and relationships with the natural environment. 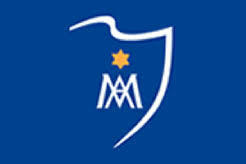 They embody a wide range of linguistic and cultural diversity at the heart of our shared humanity". I would also add that, in a strongly secularized world, such peoples remind us all of the sacredness of our earth. This means that their voice and their concerns should be at the centre of the implementation of the 2030 Agenda and at the heart of the search for new paths for a sustainable future. I will also be discussing this with my brother bishops at the Synod for the Pan-Amazon Region, at the end of October this year. Dear brothers and sisters, today, after three and a half years since the adoption of the sustainable development goals, we must be even more acutely aware of the importance of accelerating and adapting our actions in responding adequately to both the cry of the earth and the cry of the poor (cf. Laudato Si', 49) – they are connected. The challenges are complex and have multiple causes; the response, therefore, must necessarily be complex and well-structured, respectful of the diverse cultural riches of peoples. If we are truly concerned about developing an ecology capable of repairing the damage we have done, no branch of science or form of wisdom should be overlooked, and this includes religions and the languages particular to them (cf. ibid. 63). 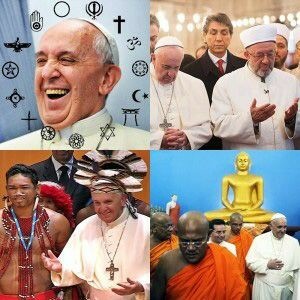 Religions can help us along the path of authentic integral development, which is the new name of peace (cf. Paul VI, Populorum Progressio, 26 March 1967, 76-77). I express my heartfelt appreciation for your efforts in caring for our common home at the service of promoting an inclusive sustainable future. I know that, at times, it can seem far too difficult a task. And yet, "Human beings, while capable of the worst, are also capable of rising above themselves, choosing again what is good, and making a new start" (Laudato Si' 205). This is the change which present circumstances demand, because the injustice that brings tears to our world and to its poor is not invincible. Thank you.